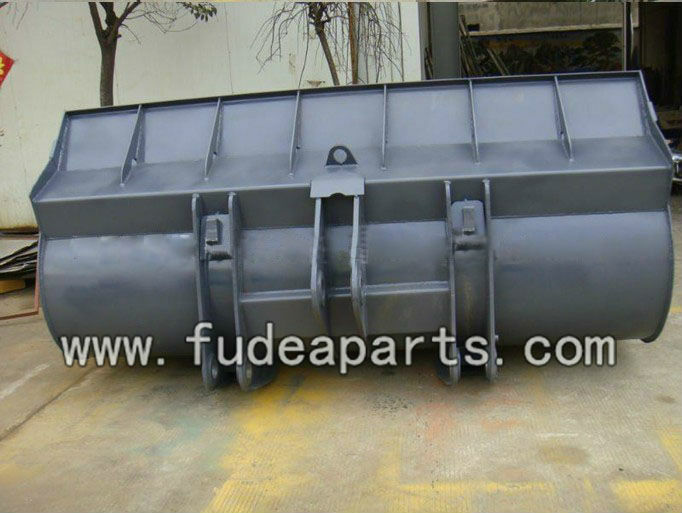 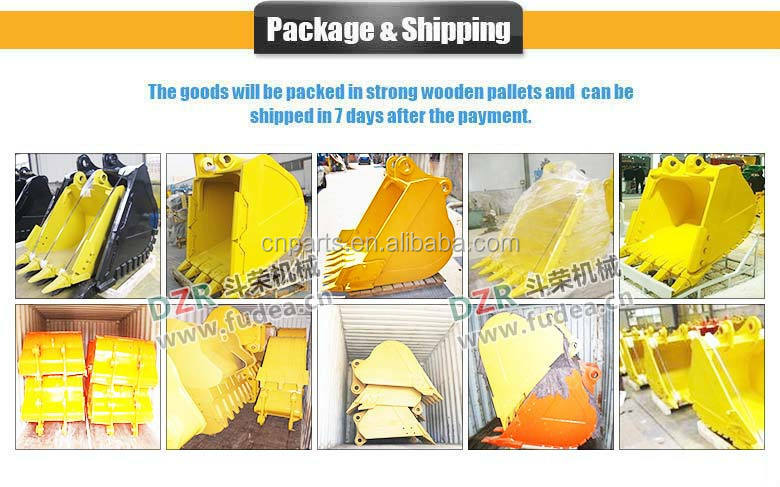 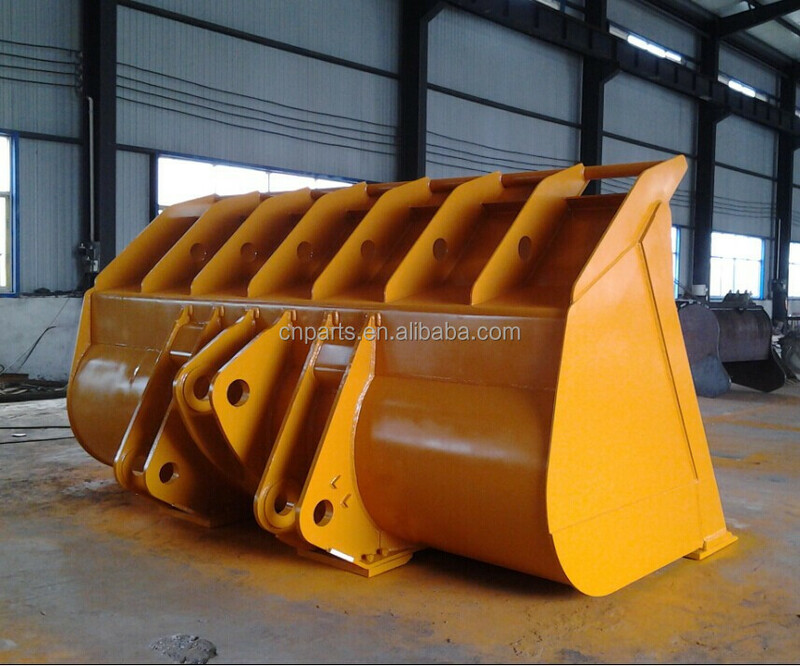 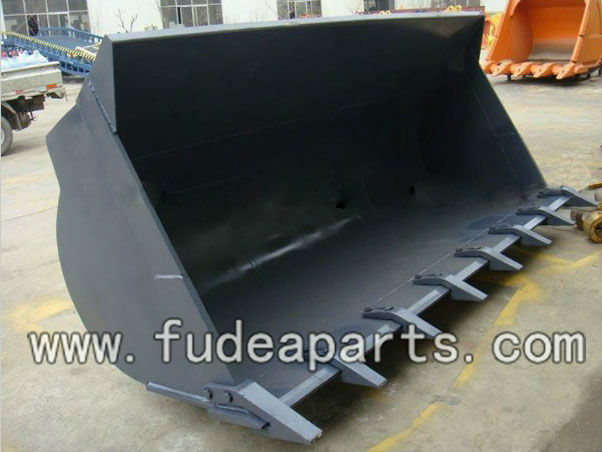 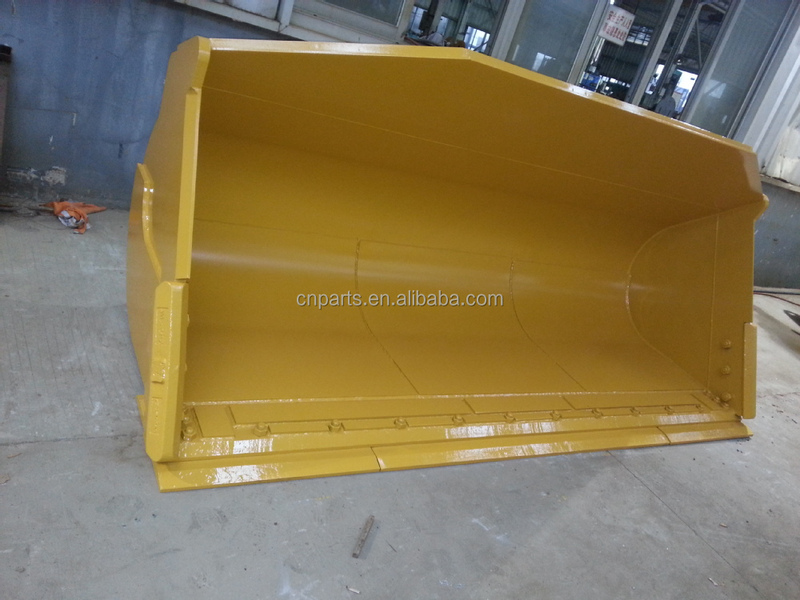 Customized high quality japan brand Wheel loader rock mining bucket for WA250,WA320,WA380,WA400,WA420,WA470,WA500,WA600 | Xiamen Doozer Construction Machinery CO.,LTD. 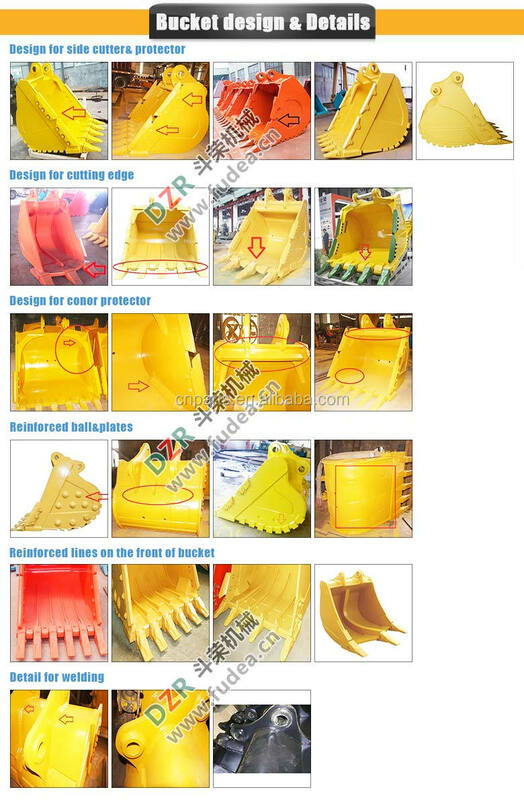 You will keep being satisfied with Doozer bucket and proud to have it! 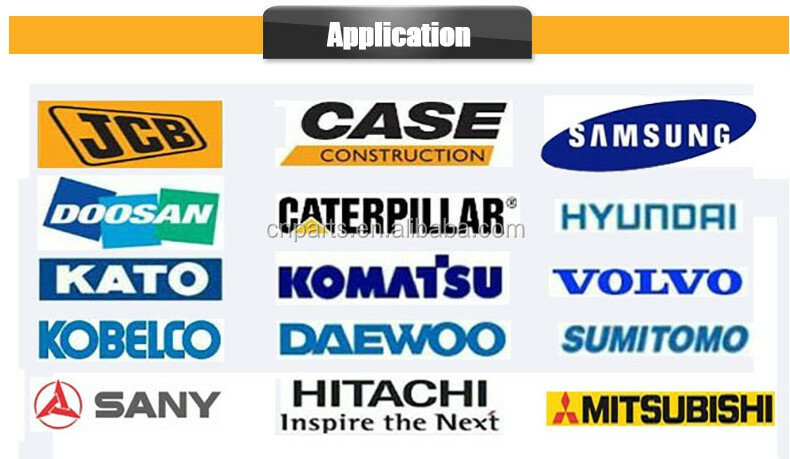 It is important for us! 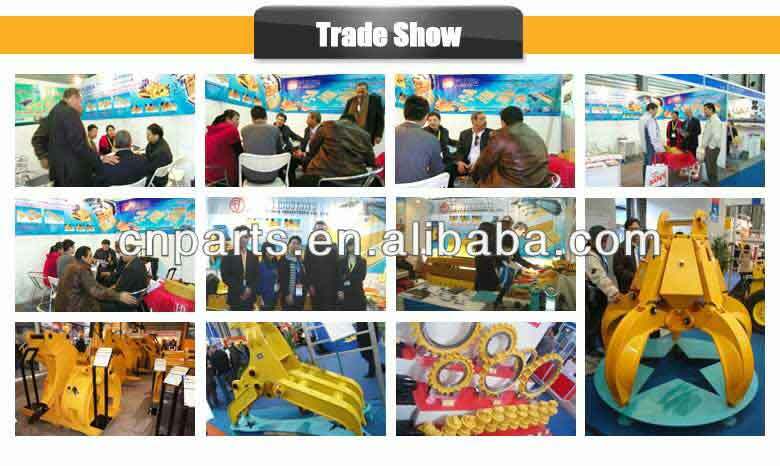 North America, Asia, Middle East, Europe, Africa, etc. 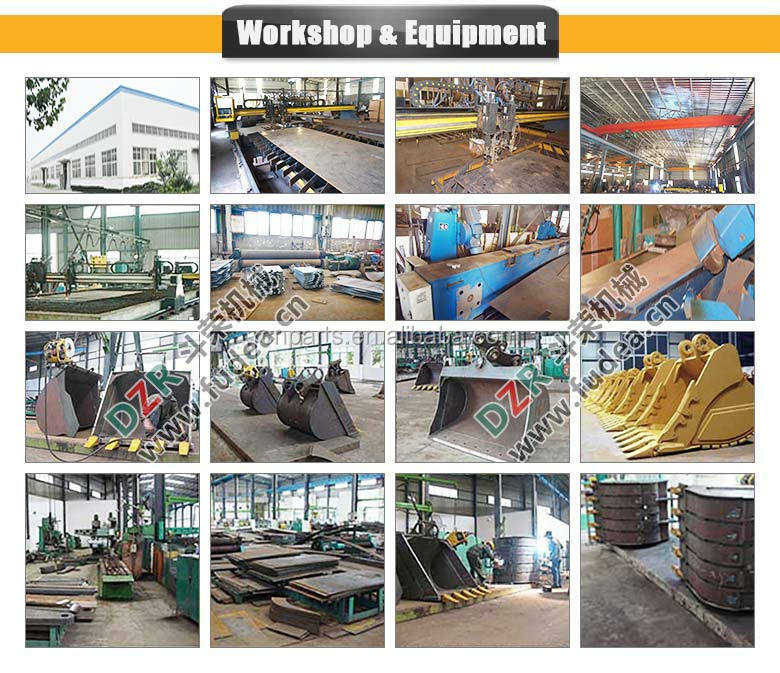 from shapes, materials, and stress features, etc. 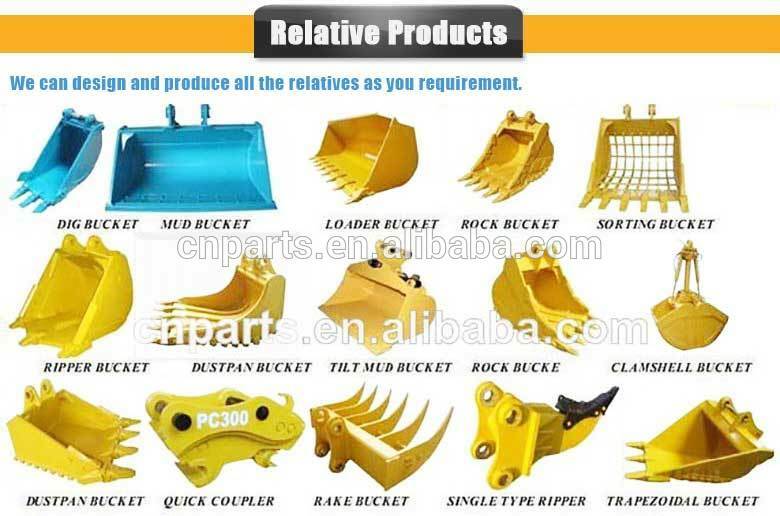 bucket, Clamshell bucket, Skeleton bucket, Ripper bucket, etc. 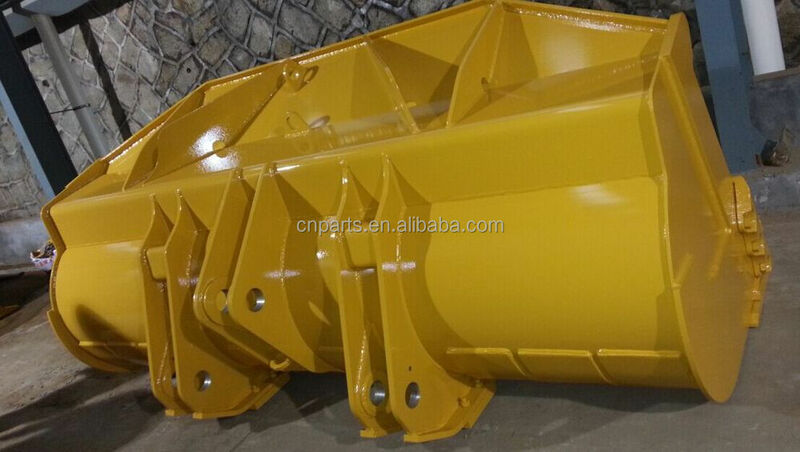 High quality Hydraulic or Mechanical Excavator Grapple Metal / Wood / Log Grab for caterpillar,komatsu etc.